Grande marche Stop Dublin ! Stop Expulsions ! 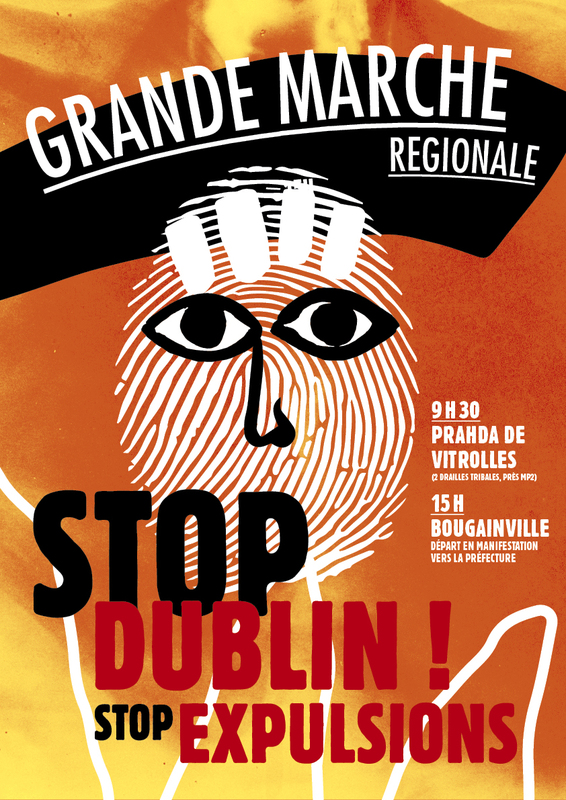 TOUS ET TOUTES A LA GRANDE MARCHE STOP DUBLIN ! STOP EXPULSIONS ! DROIT D’ASILE POUR TOUS !